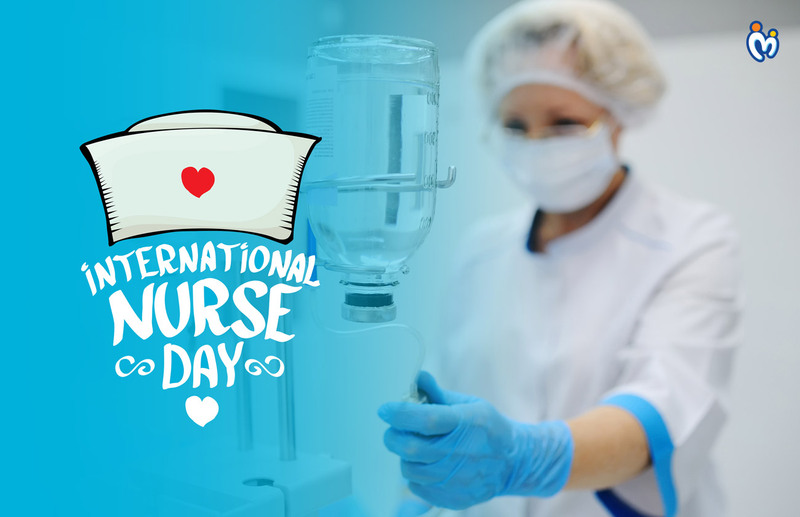 As the name itself suggests, the International Nurses’ Day is celebrated every year on the 12th of May to bring to the forefront the contributions that nurses make every day, to the society. Celebrated for the first time under the International Council of Nurses (ICN), in the year 1965, the International Nurses Day marks the anniversary of Florence Nightingale’s birthday every year. When in 1953, Dorothy Sutherland, who was then an official in the United States Department of Health, suggested that there should be one day in a year, that was celebrated to honour the good that nurses put into the society, the idea was turned down by President Dwight D. Eisenhower. The sole purpose of celebrating this day on the 12th of May every year, is due to the fact that the day marks the birth of the founder of modern nursing; Florence Nightingale. During the celebrations every year, ICN, (the International Council of Nurses) prepares special International Nurses’ Day Kit for distributing it to nurses everywhere. The kit, every year, contains educational and public information materials to help nurses, everywhere use them in their profession. Each year, like many other international days, the International Nurses’ Day also has themes according to which the celebrations take place. In the year 1988, the theme was Safe Motherhood, a decade later, in 1998, it was “Partnership for Community Health”, in 2008, the theme was “Primary Healthcare and Social Care” and this year, the theme was “Health is a Human Right”. The International Nurses’ Day is celebrated differently across the world. For example, in China, in the year 2007, close to 5000 nurses gathered in the East China’s Jiangxi Province, Yichun and apart from that, every year in China, nurses also recite the Florence Nightingale pledge to mark the day. Nurses play a crucial role in the keeping the patients safe and helping them recover, and this is something that they truly deserve credit for! We need to remember that despite the facts that doctors do deserve appreciation, so do nurses for all the care and concern they shower on their patients, because without them, the healthcare system would truly find itself paralyzed! Previous Why are diapers a better option than cloth napkins?